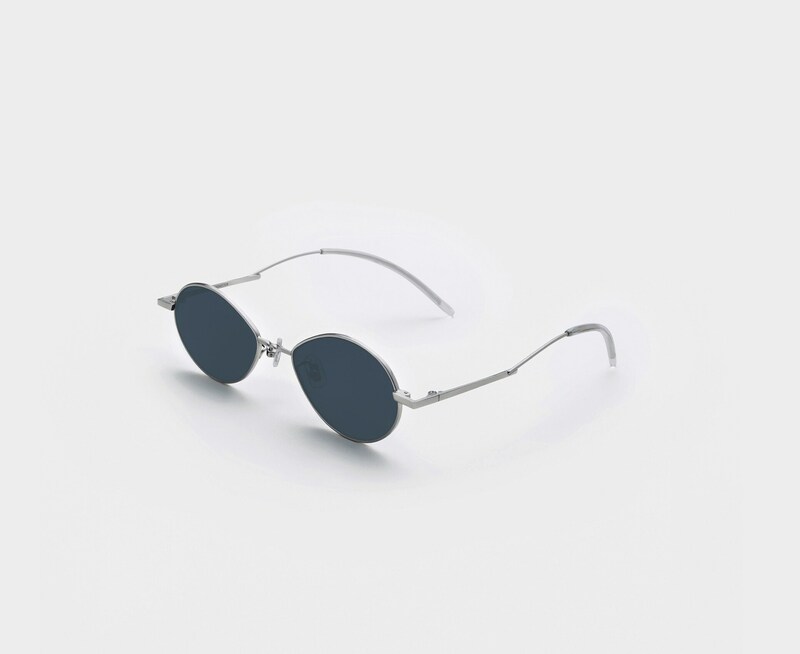 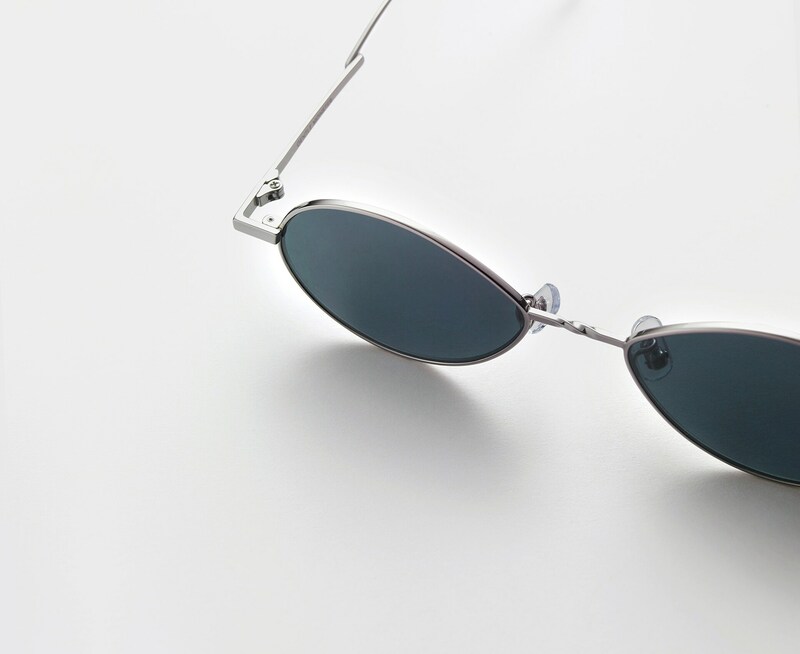 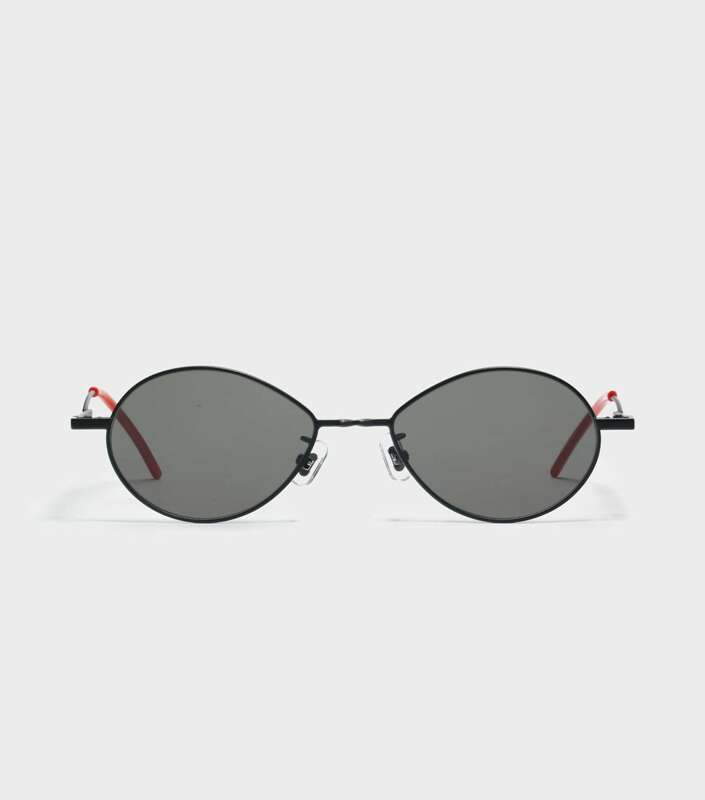 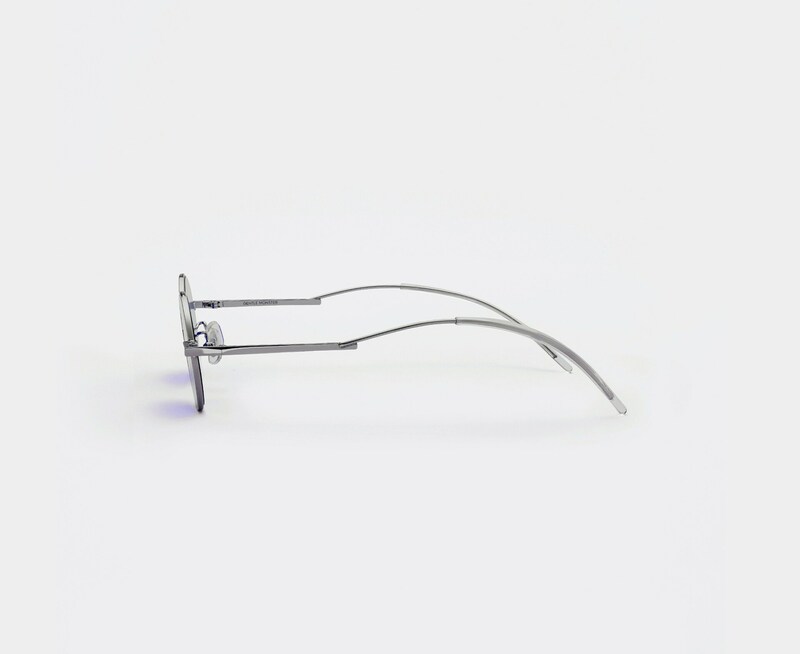 The Cobalt 02(N) is a stainless steel frame in silver from our RED WIDE OPEN Collection. 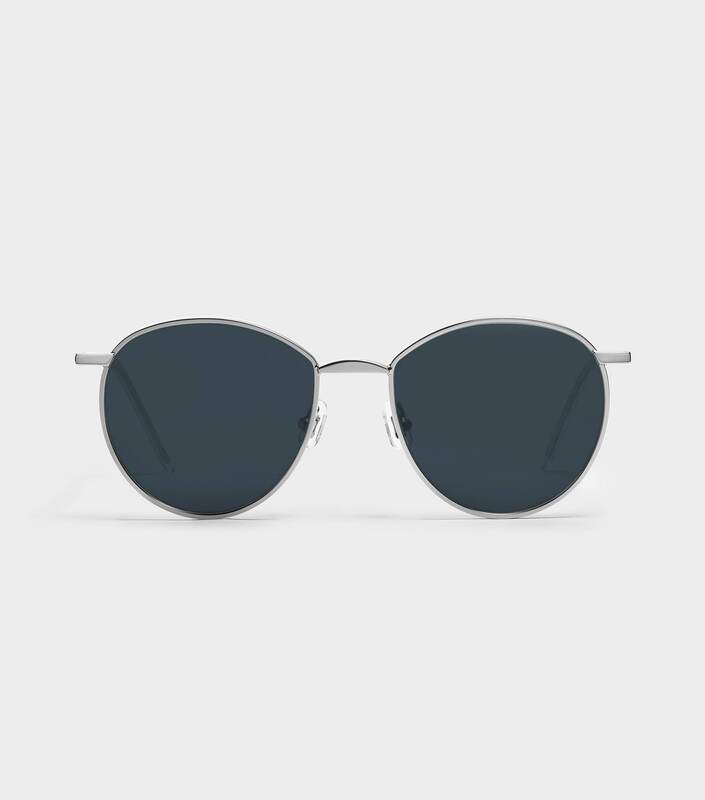 The style features flat lenses in navy with 100% UV Protection and a twisted monel nose-bridge. 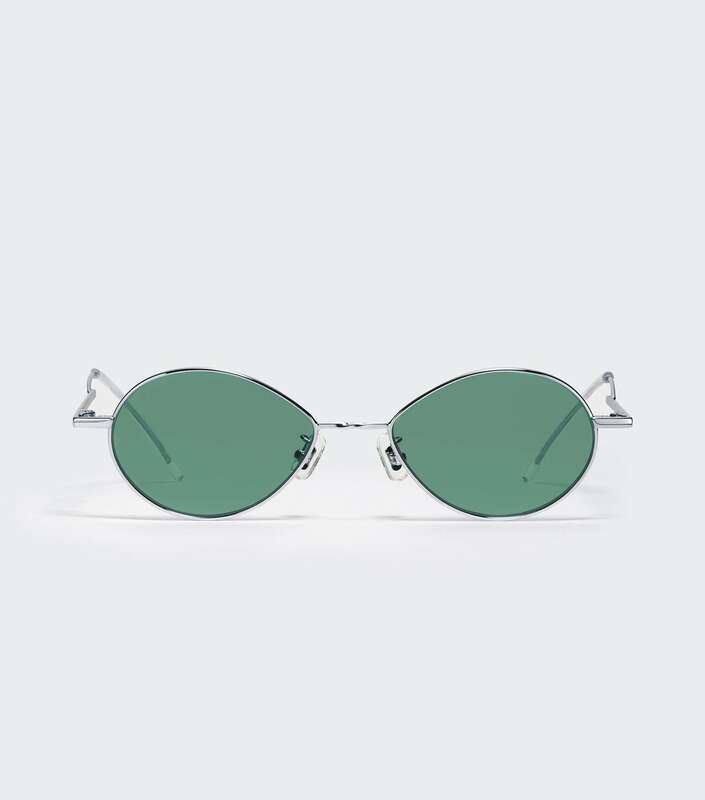 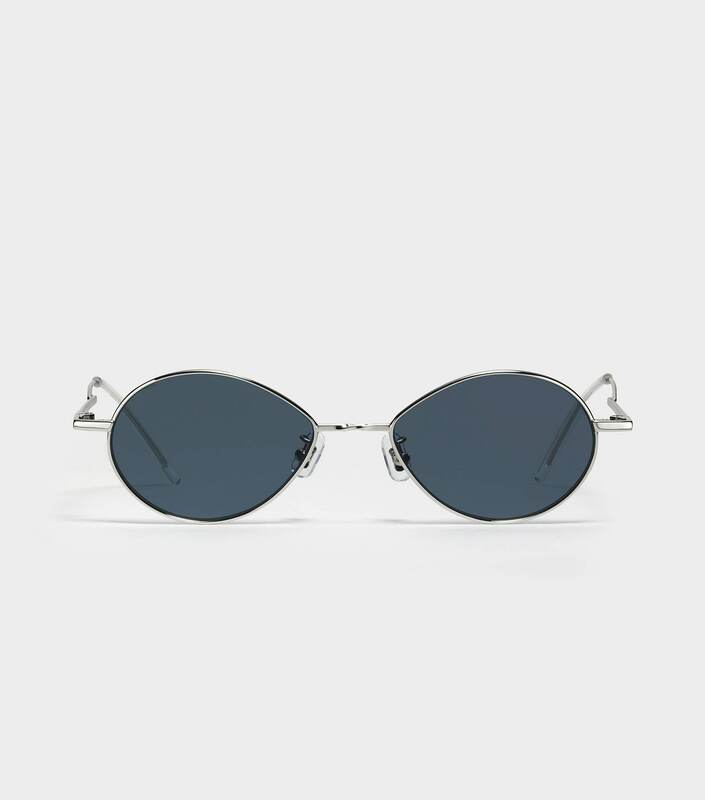 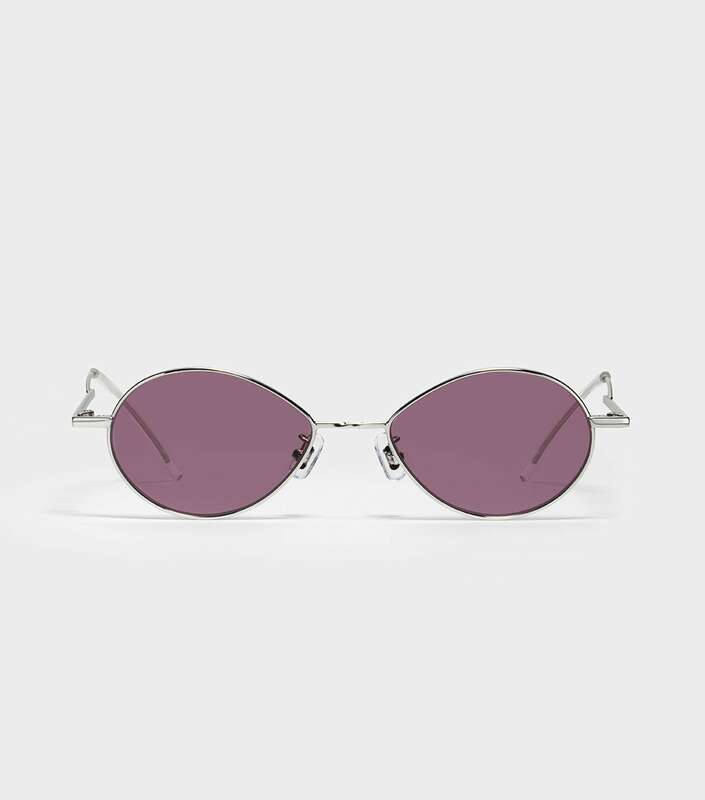 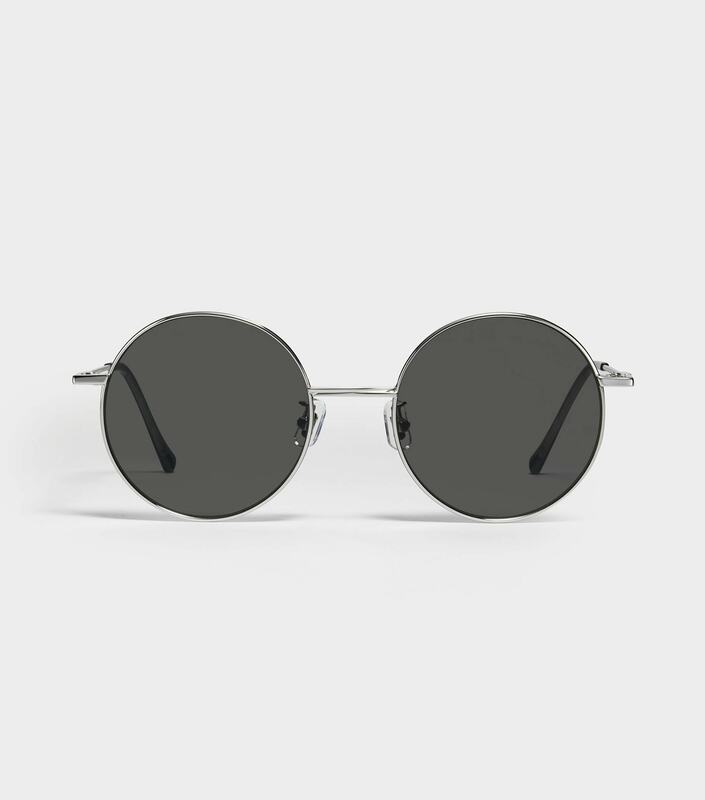 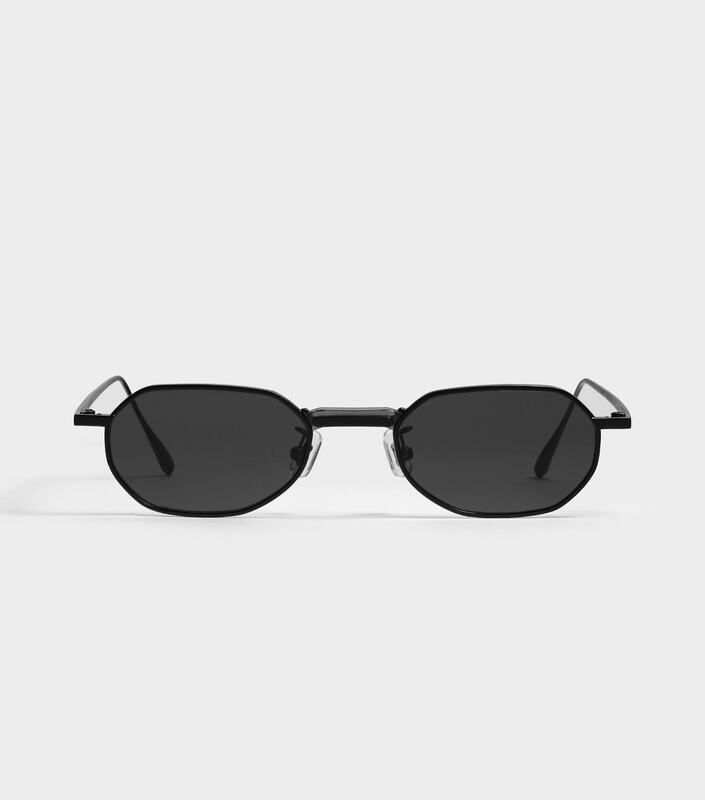 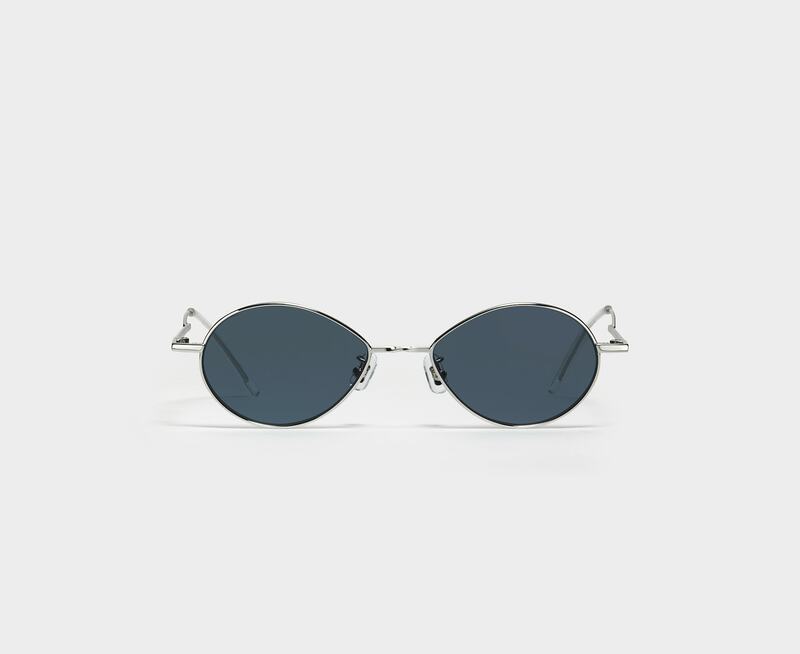 Adjustable PVC nose pads, exaggerated temples, and acetate temple tips finish this seemingly simple frame.